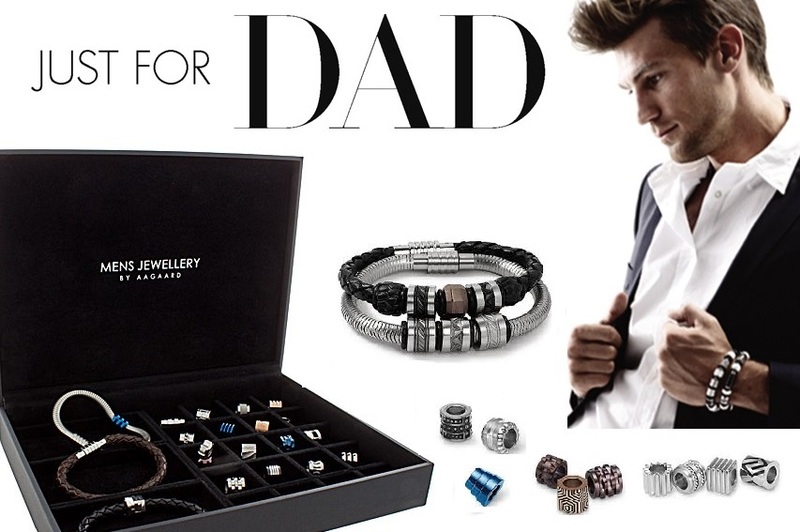 Aagaard Men's Jewelry is the Perfect Father's Day Gift! A classic style of jewelry with an edge, AAGAARD Men's Jewelry is a premium leather bracelet line with customizable stainless steel links that can be crafted for your own unique look! Leather is a piece of nature, while steel expresses strength and sustainability. The combination of the materials results in an original design, a personalized touch, and theperfect gift for Dad this Father's Day!